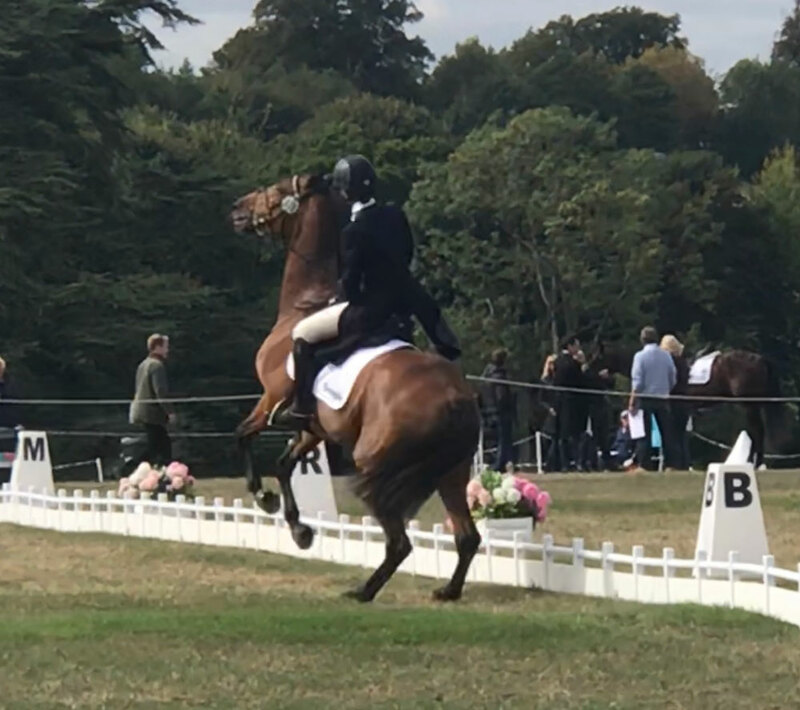 So this season has been a real roller coaster of emotions, winning my first International on Candy at my first event of the season, moving her up to Advanced and then jumping double-clear around her first 3* at Burgham International Horse Trials, to then going to Blenheim full of excitement for a good result and having an over-excited horse on my hands; let’s just say Candy pulled out all the moves in the dressage, sadly none of them were required for the test! Needless to say the score reflected how bad the test was, but that’s horses and why we love them; when they’re good they are great and when they play up they really play up! Obviously we didn’t run cross country after the poor dressage test. 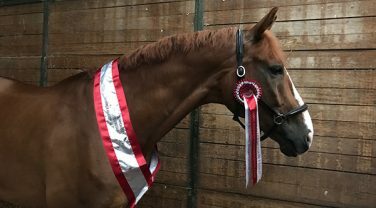 However, we did go to a British Dressage outing the following week and she won the Medium by some 5% and was second in the Advanced Medium, so it’s reassuring to know she can still do a lovely dressage test! 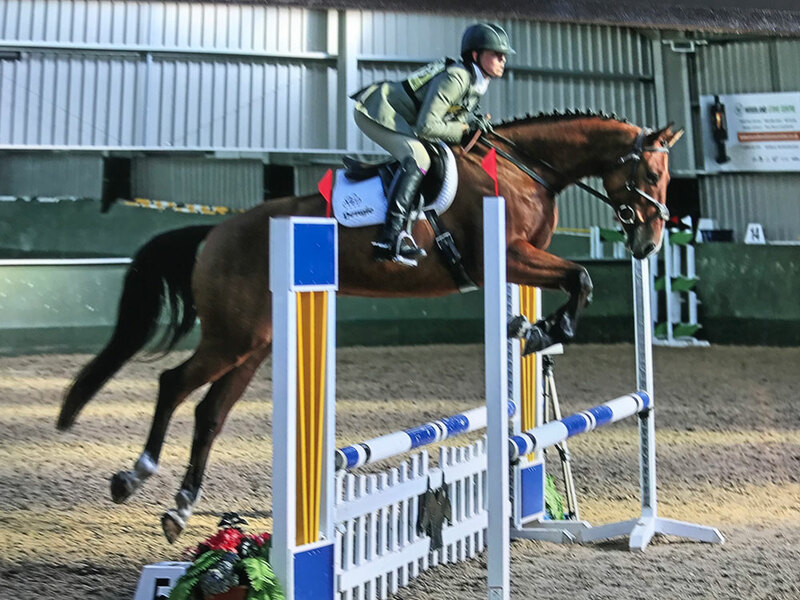 I would have been really upset with how the week went at Blenheim had I not had an awful build up to it the few weeks before; very sadly Skip collapsed and died at home when I was riding him. 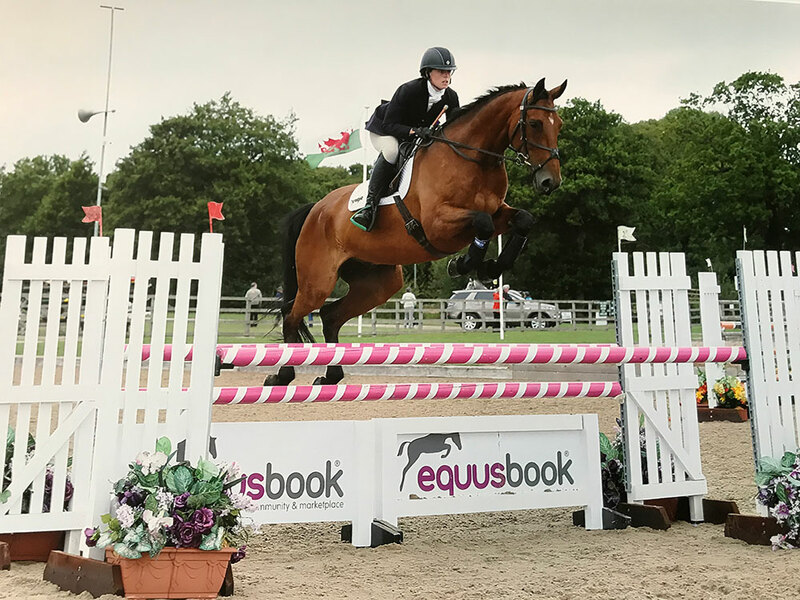 To say I’m devastated is a total understatement and I have to say the following few weeks were just rubbish with my eventing results reflecting this. He was an exceptional jumping horse and the truly devastating thing is that he never got the chance to prove to everyone just how good he could be. 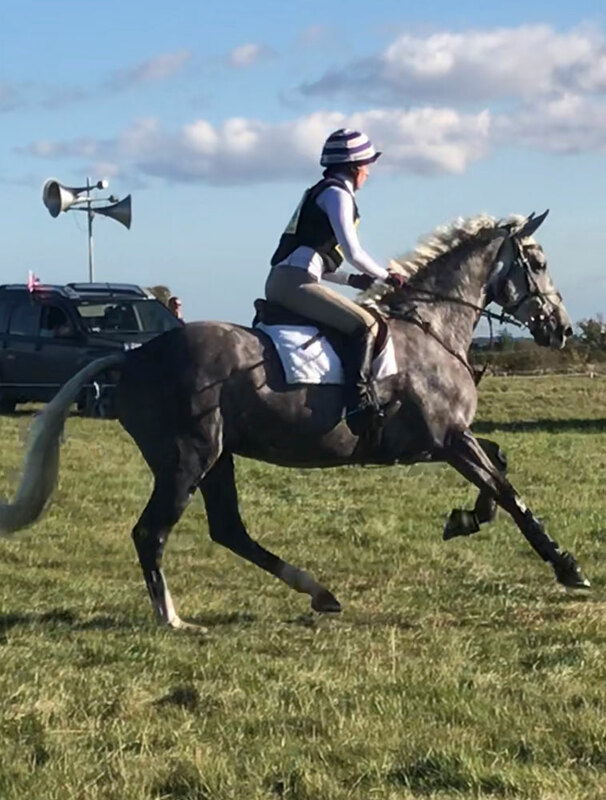 Snip and Edna finally made their eventing debuts at the last 3 events of the season and both have learnt a lot from these runs; I’m excited to have them for next year. Stan is back in work after having a sort holiday post his last run. During the winter I’ll be focused on training, dressage and jumping plus the odd days hunting. 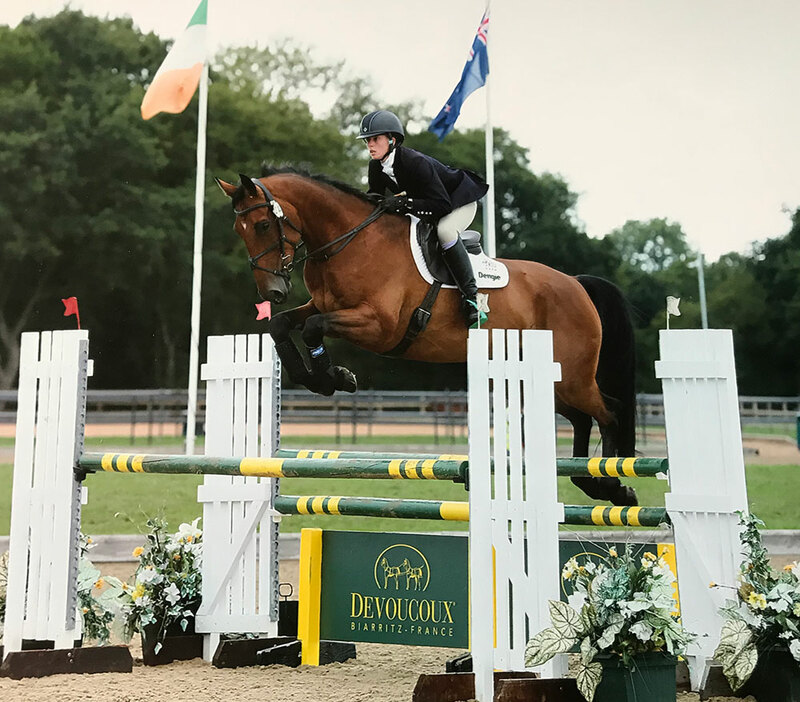 I want to take this opportunity to say a huge thank you to Dengie Horse Feeds for all of their support! The horses have all looked amazing on their Dengie fibre diets and I’m so lucky to be supported by such a great feed company! 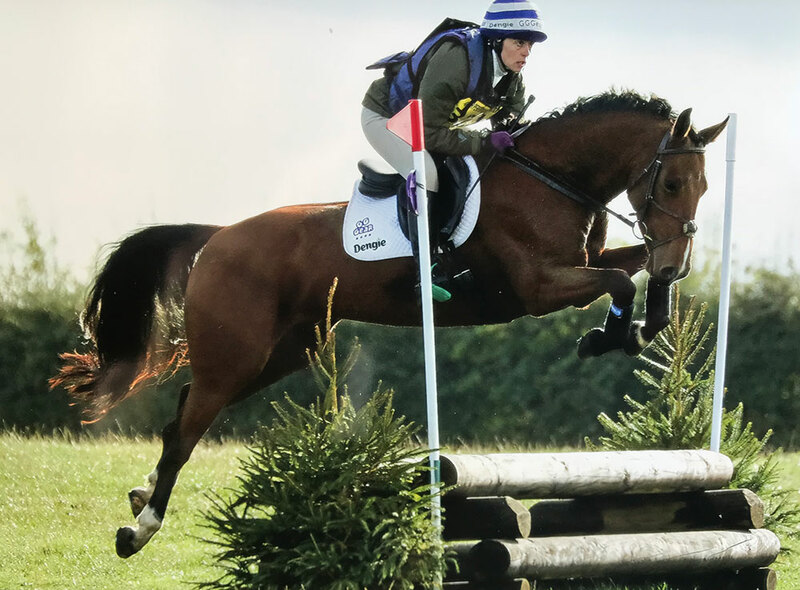 I’m looking forward to the 2019 eventing season already!